Dorothy (Dotty) M. Shugrue worked with families, teens and young adults for more than 50 years. She has advanced degrees in Sociology, Psychology and Ministry. She served as a teacher, college chaplain and those affected by alcohol and drug abuse. Many of the programs she designed and initiated continue today. Dotty was ordained to the priesthood in 2009 and to ARCWP in 2011. Dotty presides at weddings, funerals; performs sacramental ministry and celebrates Liturgy in small groups. 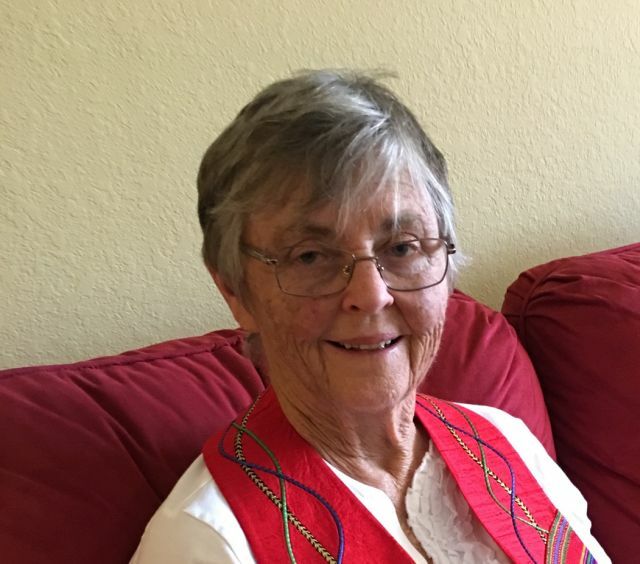 A long time resident of Connecticut, Dotty now lives in Bonita Springs, Florida where she continues to minister, as a priest to those in need.